It never fails that some of my favorite events of my DJ career so far have taken place in Delaware. 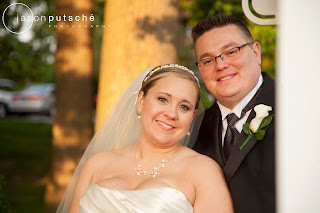 Nancy and Mark's wedding was another of these great events to add to the roster. Harry's Savoy is a great facility with staff that is second to none. Upon arrival I found that I had the pleasure of seeing dear industry friend Tom Covello from Celebrations Design Group, a very talented florist. 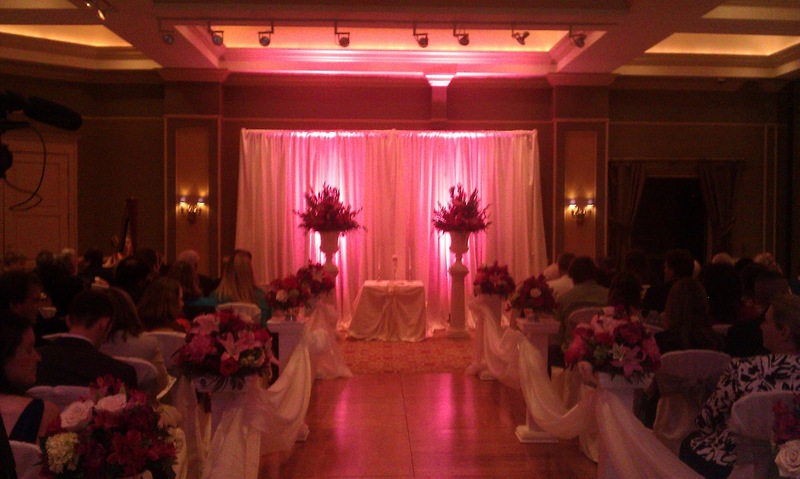 We loaded into the ballroom ready to transform it into a room perfect for having a ceremony. 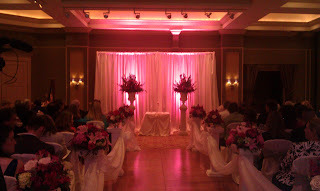 With pillars, uplights and beautiful chair covers the scene was set for Nancy and Mark to tie the knot. After the ceremony while guests enjoyed cocktail hour the room was transformed again into a vast and elegant setting for the reception with more exquisite florals from Tom and his staff whilst I set up to be able to provide an evening of great music to keep the guests dancing. As the bridal party was introduced to U2's "Where the Streets have no name" the anticipation built for the entrance of the bride and groom. Nancy and Mark were introduced to the classic "Hot in Herre" by Nelly and a standing ovation from the guests. Once all had settled Mark took Nancy's hand and danced their first dance together to the duet "It's your Love" by Tim Mcgraw and Faith Hill. of both the bride and groom being hoisted into the air, followed by a huge group hug and the final song of the event "Take me Home tonight" by Eddie Money. A very special thank you to the staff at Harry's and to my new friends Jason and Ella at Putsche Photography for the great images. Yeah dear!! 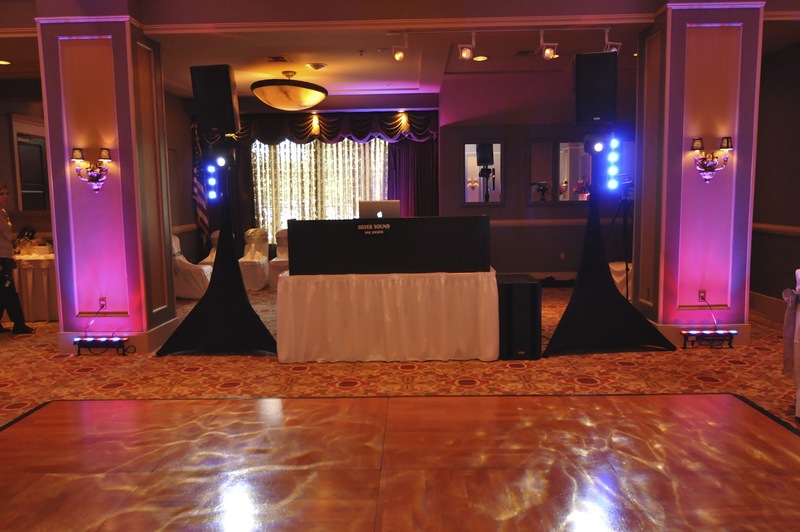 I love your wedding venue!! 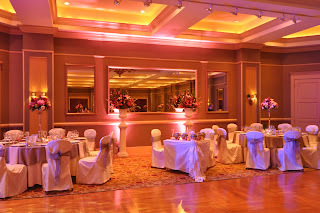 This is really a unique and elegant venue that I have seen. I am wondering my wedding venue is same as like this venue. Can you suggest me any Philadelphia Wedding venues which are as equal to this?